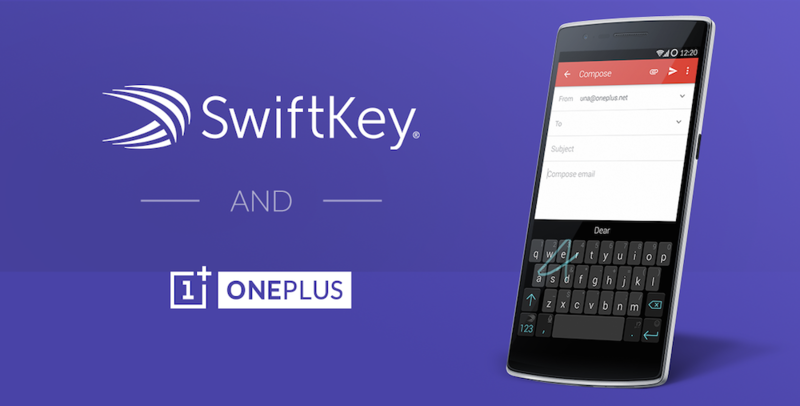 Announced this morning, OnePlus is partnering up with SwiftKey, the makers of the highly popular third party keyboard, bringing the app preinstalled on the next round of OTA updates to One owners. With the integration of the SwiftKey keyboard app right into CyanogenMod 11S, users will no longer need to head into Google Play to download it, and can simply turn it on from the Settings menu. In addition to SwiftKey, OnePlus is also building in MaxxAudio software for an improved listening experience. Not only are One owners going to see these new features, but OnePlus is also teasing something, “a bit sweeter.” We wonder what that could be. This OTA, from what OnePlus states, should roll out in February. However, we don’t believe it is the big Lollipop update quite yet. We will keep you posted on when that is set to take place.